​​A softer blend of black Indian Palmyra and bleached Mexican Tampico create a distinctive salt and pepper appearance of the bristles. Grey English is perfect for clipped or summer coats. 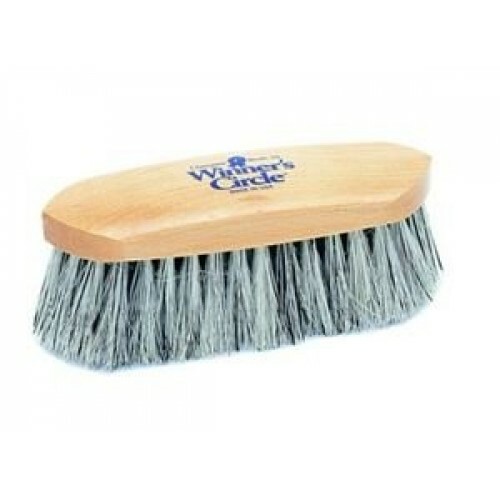 Excellent as well for loosening trapped mud, dust, and dirt. 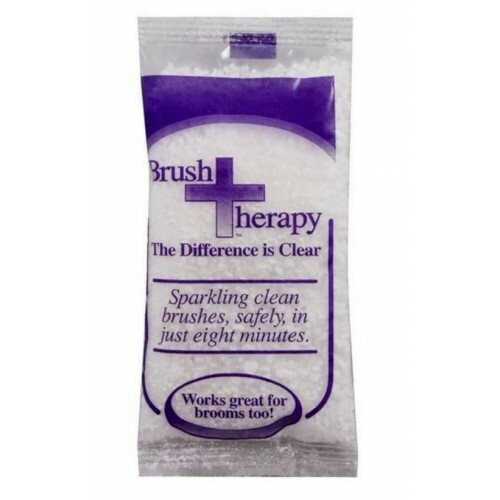 Just place your brushes in this solution and let the brush cleaner do the work for you! Clean your brushes in just 8 minutes. Works GREAT on BROOMS Too!